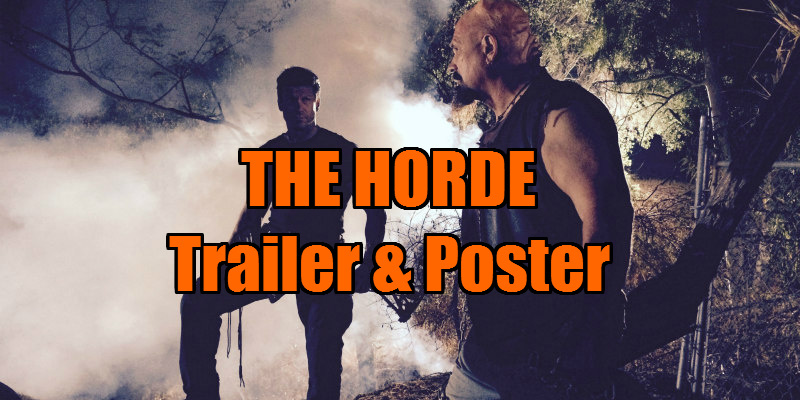 Action-horror flick The Horde arrives on US and Canadian VOD May 6th, and we've got a look at the film's trailer and poster. The film follows ex-Navy Seal John Crenshaw (Paul Logan) as he accompanies his girlfriend and her students on a weekend nature-photography expedition deep in the woods. What should be an educational and fun-filled trip turns into horror as the group is besieged by an unspeakable evil: a horde of hideously disfigured, mutated humans with an insatiable taste for blood. 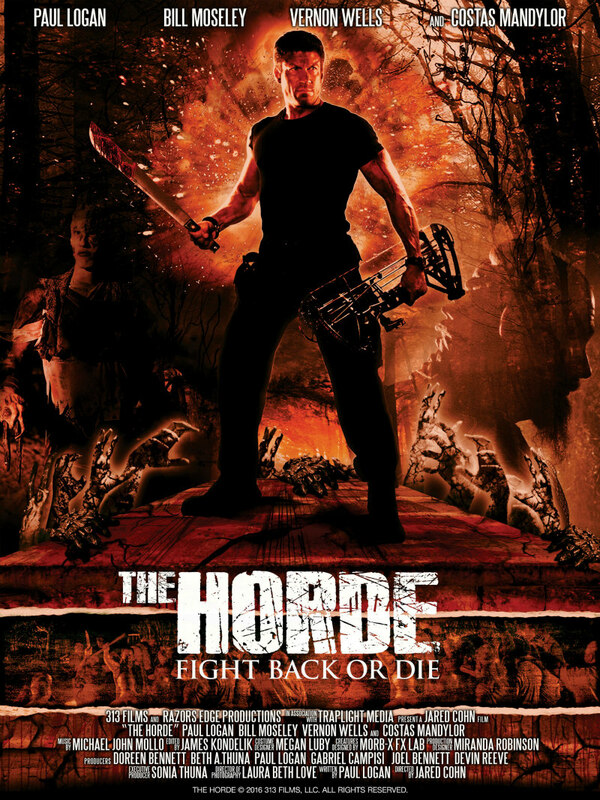 With the stakes higher than ever, John must once again embrace the life he left behind and become the unstoppable combat soldier he was to track down and kill the horde.The mutants have no idea who they are up against when the hunters become the prey in this life-or-death, kill-or-be-killed conflict that proves how much one man will do and endure to save the woman he loves and get them out of this Hell alive.